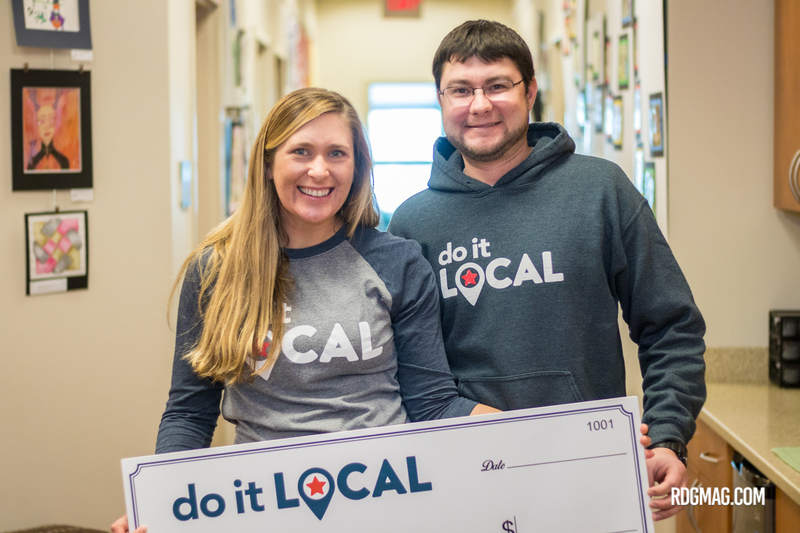 Shopping local and supporting your favorite charity just got a lot easier thanks to Patrick and Heather Brady, founders of the ‘Do It Local’ smartphone app. The Berks County husband and wife business team was inspired by the classic paperback coupon book concept. However, as modern parents, they wanted a simpler way to browse and use coupons from their smartphones. So how does it work? 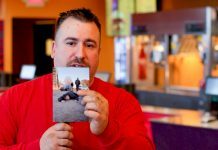 First consumers buy a $25 fundraising card from the charity of their choice (or directly from the Do It Local fundraising website). With $15 of the registration fee going directly to the charity, users enter the registration code online to unlock the app and all of its features for an entire year. Pretty simple way to donate to a nonprofit right? Each month the app is updated with new local businesses, coupons, and flash sales. Coupon categories include everything from automotive, fashion to local eateries. Plus, the app comes with a nifty calculator to keep track of your total coupon savings. Save $25 and you’ve already earned back your money! 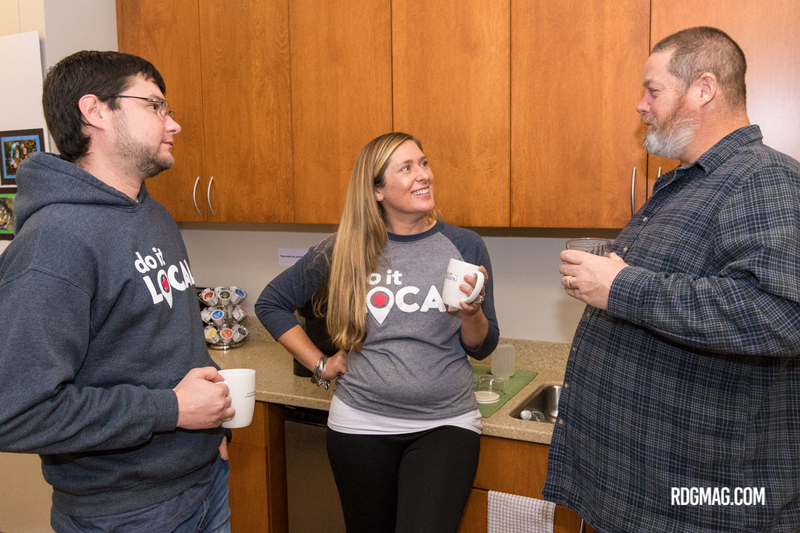 Founders of the Do It Local App Heather and Patrick talk with Dan Clouser of Big Vision Foundation. Coming up with the concept is one thing, managing the exponential growth of the business while raising a toddler challenges the couple everyday. “Everyday is a new day. I haven’t mastered it yet, but luckily I don’t require much sleep!” Heather said. With a background in Information Technology, Patrick is the brains behind the app. While Heather uses her experience from her days working in Corporate Media Sales to building quality partnerships with local businesses and charities. The dynamic duo also has a few behind the scene partners as well, including Wyomissing based Weidenhammer Systems. “As a huge supporter of the future of Reading, At my former job, Weidenhammer was one of the companies I would turn to to pay for charities advertising campaigns. When I was toying with the idea of bringing my plan to life, I was fortunate enough to have a very good friend at Weidenhammer who gave me expert advice.” said Heather. 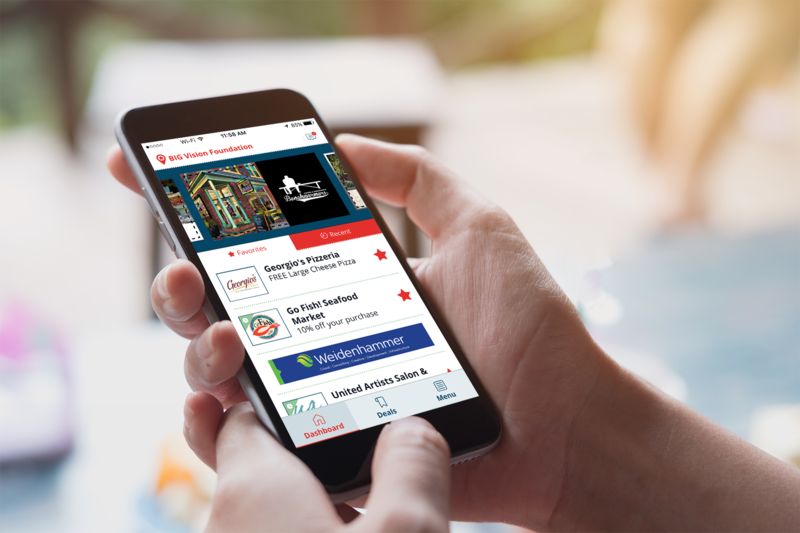 Although the biggest reason to join is to gain access to hundreds of exclusive coupons, the Do It Local App isn’t just about saving money. It’s mission is to raise money for local charities. With 18 local nonprofit partners already signed up, Patrick and Heather are proud to say they have already donated a few thousand dollars to their partner nonprofits since apps launch. A few of the Do It Local charity partners include the Animal Rescue League, American Cancer Society, BCTV, Big Vision Foundation, Teachers in the Park, Bethany Children’s Home, Opportunity House, just to name a few. 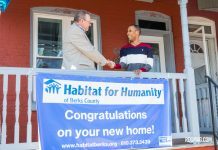 Although it started here in Berks, Do It Local is quickly becoming a national App. Patrick and Heather have already started to open up shop in 6 counties surrounding Berks and 2 other states, New Jersey and North Carolina. Business development staff in these new areas will help Heather form new business and charity partnerships. “I have community driven individuals who absolutely love their communities as much as I do. Their passion shines when they talk about local business owners and getting involved in local charities.” said Heather.